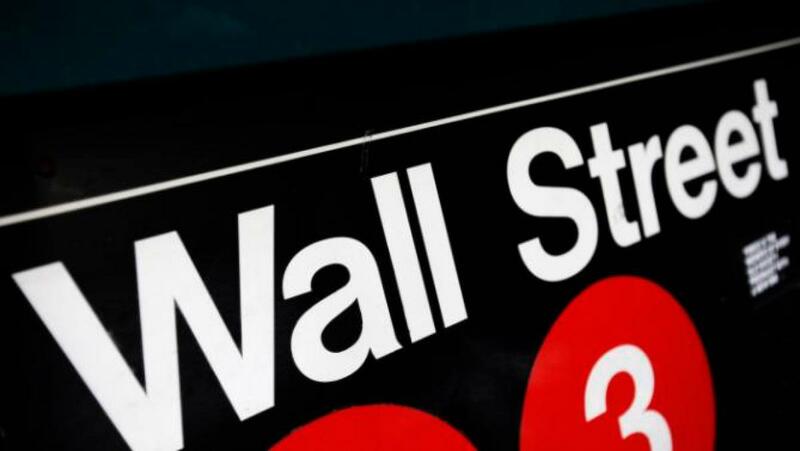 The US stocks reversed deep losses to end sharply higher on Friday, as investors believed that the possibility for the Federal Reserve to raise interest rates this year becomes lower following the poor non-farm payroll report. The Dow Jones Industrial Average jumped 200.36 points, or 1.23 percent, to 16,472.37. The S&P 500 gained 27.54 points, or 1.43 percent, to 1,951.36. The Nasdaq Composite Index leapt 80.69 points, or 1.74 percent, to 4,707.77, Xinhua news agency reported. The US total non-farm payroll employment increased by 142,000 in September, well below market consensus of 203,000, the Labour Department announced on Friday. Thus far in 2015, job growth has averaged 198,000 per month, compared with an average monthly gain of 260,000 in 2014. In September, average hourly earnings for all employees on private non-farm payrolls fell by 1 cent to $25.09, also missing estimates. The unemployment rate held at 5.1 percent in September. Over the year, the unemployment rate and the number of unemployed persons were down 0.8 percentage point and 1.3 million, respectively. Some analysts thought that a soft jobs report could give the Federal Reserve an excuse to postpone rate hikes. "Slower job growth, falling participation and stagnant wage growth are hardly a recipe for rate hikes, despite Williams' attempt to lower the jobs bar yesterday," said Chris Low, chief economist at FTN Financial. On Thursday, San Francisco Federal Reserve Bank President John Williams renewed his call for an interest-rate hike "sometime later this year," citing near-full employment and rapidly rising house prices that may be a sign of excessive economic optimism. Meanwhile, the US new orders for manufactured goods in August decreased $8.2 bn, or 1.7 percent, to $473.0 bn, below market expectations of a 1.3-percent decline, said the Commerce Department Friday. Boosted by rebounding oil prices, the energy sector surged percent on Friday, leading the advancers among the S&P 500's ten sectors. For the week, both the Dow and the S&P 500 rose 1.0 percent, while the Nasdaq moved up 0.5 percent.